iPhone-maker Apple Inc has cut production orders in recent weeks for all three iPhone models launched in September, the Wall Street Journal reported on Monday, citing sources. 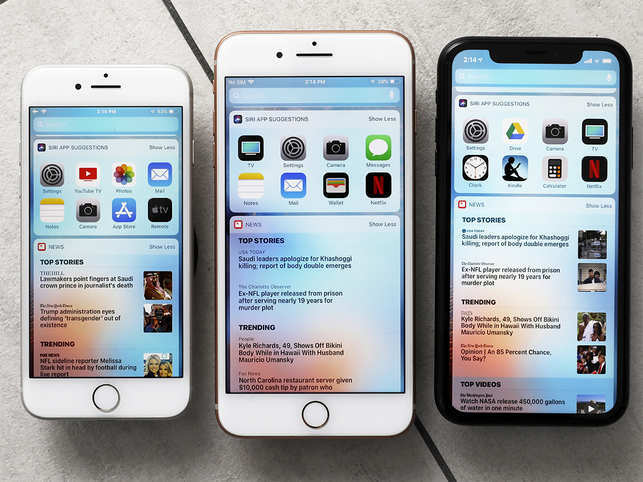 A lower-than-expected demand for the new iPhones and Apple’s decision to offer more models has made it more difficult to anticipate the number of components and handsets the company needs, according to the paper. Apple shocked investors a few weeks ago with a lower-than-expected sales forecast for the Christmas quarter, prompting certain suppliers to issue warnings that pointed to weakness in new iPhone sales.